I have 2 SSD's .. One with Windows installed on it .. and another I'd be installing OS X on. Is there anything different I need to do, to get both working ? I've used multitruc before and their documentation was pretty rudimentary. and if not ok ! 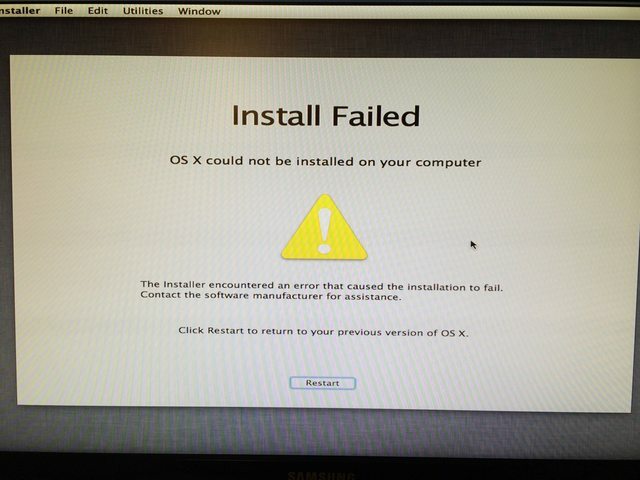 I am trying to install again with your installer w/o package. 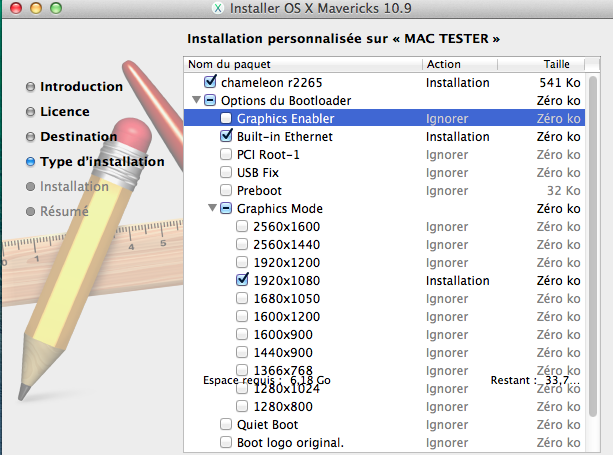 Will update how it went through in 10 mins..
@avi22228 a écrit: I am trying to install again with your installer w/o package. It installed fine.. I've changed to memory profile 1. On Booting via USB to the HDD is throwing an error. It booted in, How do I install ur package now ??? did you have the first usb drive ?? Coool .. Thank you ..
Yieksss .. it worked like a charm ..
@avi22228 a écrit: Yieksss .. it worked like a charm ..
From my bootloader I am unable to boot to windows. I think my Windows is on UEFI boot..
Also a lot of apps are crashing .. like chrome, BlackMagic Disk speed test etc ... Any quick guesses on what it can be ? the intel Graphics cpu is enable on bios ?? do you have the number 1024 mo on intel hd4600 ?? I opened that TRIM Enabler app turned it ON. ok simply fresh install with the first Installer v6 , with the setting I propose to you , and choose hd4600 value 8 and after on desktop, install the tree kext thats it done just one thing is the latest hwsensor and don't choose acpisensors its suppose to work like that .